Landscape is very interesting subject. 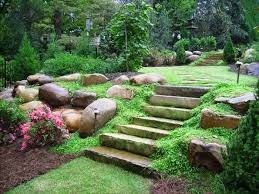 Simply landscape is create beautiful land and it is maintain accuracy. It is not very easy thing. Gardening , ponds , Bird houses and so many thing help to landscape. It is help to our home is very interesting place for all family members.